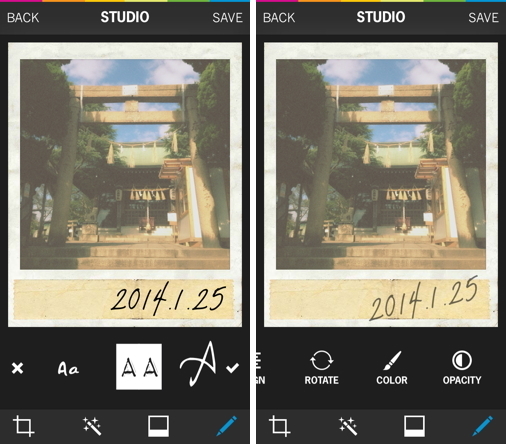 Polamatic, the official app of Polaroid, brings back the instant nostalgia of Polaroid pictures. 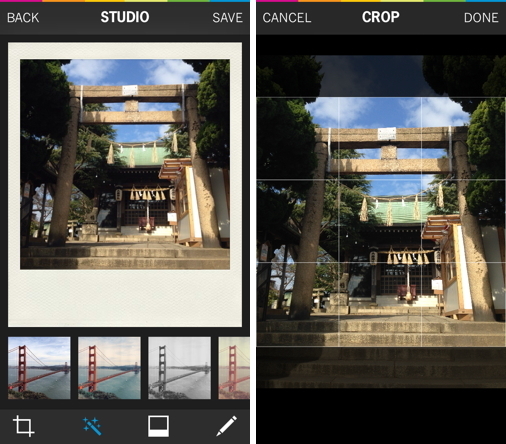 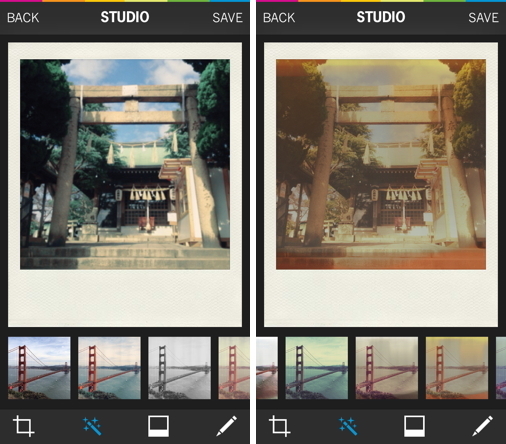 Capture or import a photo then watch it develop just like a real Polaroid. 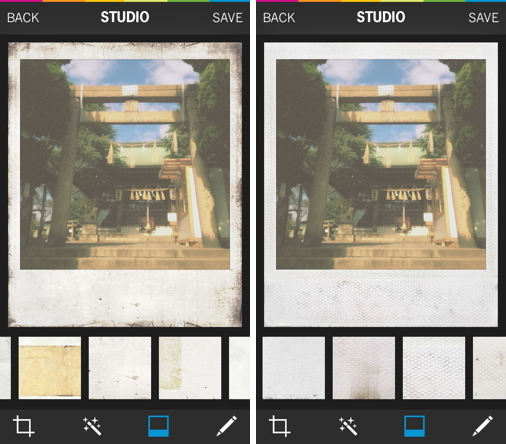 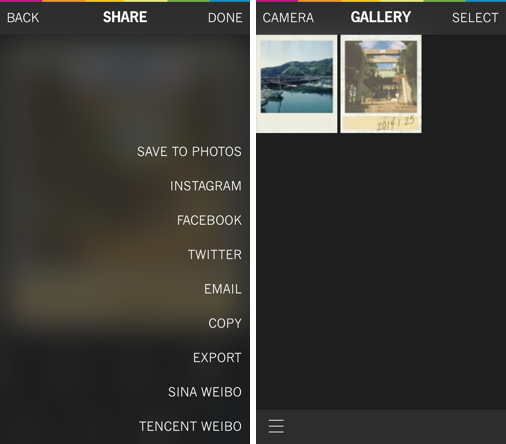 Then select from 36 Polaroid frames, 36 photo filters, add text, and instantly share your Polaroid! 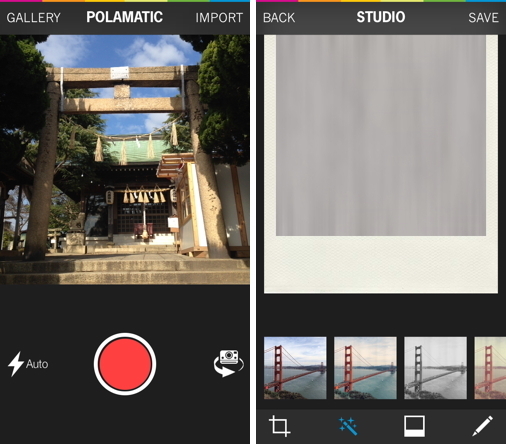 Enjoy new features that make Polamatic one of the most unique photography apps you’ll find – with authentic Polaroid frames, advanced photo editing features, and the freedom to write multiple layers of text anywhere on your photo.